Poll: Who should be the next Glentoran manager after Gary Haveron sacked? 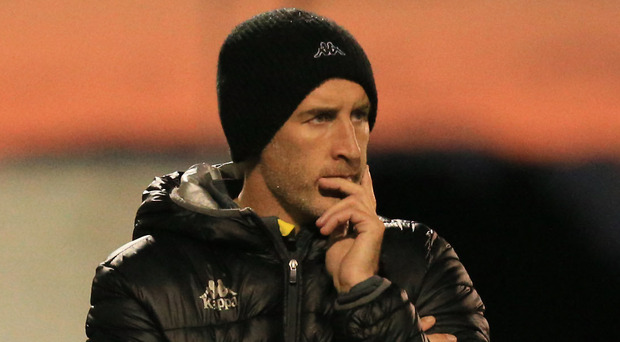 Gary Haveron has been axed from the Oval, but who should be next into the Glentoran hotseat? The former Carrick boss spent 17 months in charge and, while the club will make an announcement tomorrow on their managerial structure for the remainder of the current season, who would you have as the next permanent boss? Have your say in the poll below and let us know why in the comments on the Belfast Telegraph Sport Facebook page.